Shah claimed Naidu knew that he has lost ‘complete credibility’ among the people of the state and was announcing a series of sops to woo different sections. 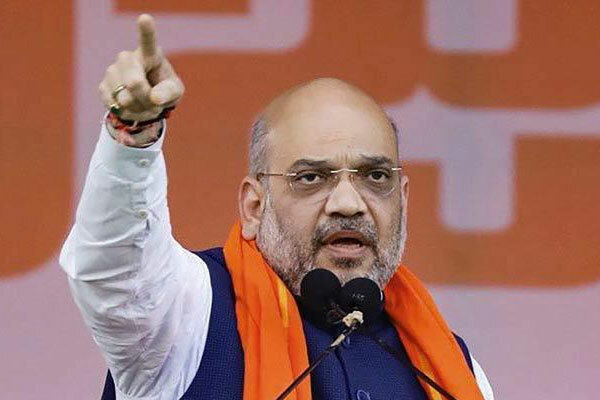 “Sensing defeat in the coming elections, he has made multiple U-turns and is carrying on a malicious propaganda against the Centre and the BJP leadership to divert people’s attention from his failures,” Shah said. “The enlightened and politically conscious people will see through his desperation to retain power. They will teach a befitting lesson to him in the coming elections for having joined hands with the Congress, which bifurcated the state in a unilateral, hasty and unscientific manner, ignoring the interests of the state,” he said. 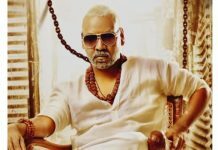 “In his lust for power, the TDP leader has destroyed the very anti-Congress foundation on which the party was built by NTR, its founder,” he said, adding the Congress betrayed the people of the state while dividing it and now the TDP leader wants to work for bringing the Congress back to power. “His actions smack of political opportunism,” the BJP chief said. Shah’s remarks came on the same day when Naidu sat on a day-long fast in the national capital, demanding the Centre to accord special category status to Andhra Pradesh and fulfil commitments made in the Andhra Pradesh Reorganisation Act, 2014. Naidu’s protest was supported by a host of opposition leaders, including Congress President Rahul Gandhi, former Prime Minister H.D. Deve Gowda and Delhi Chief Minister Arvind Kejriwal. “At a time when other parties demanded special status, Naidu called them names and arrested many people agitating for such status. But he made a U-turn and is today raising this issue himself,” Shah said. “It should be noted that Congress never bothered about the aspirations of the people of Telangana, coastal Andhra and Rayalaseema regions of the erstwhile Andhra Pradesh state,” he said.